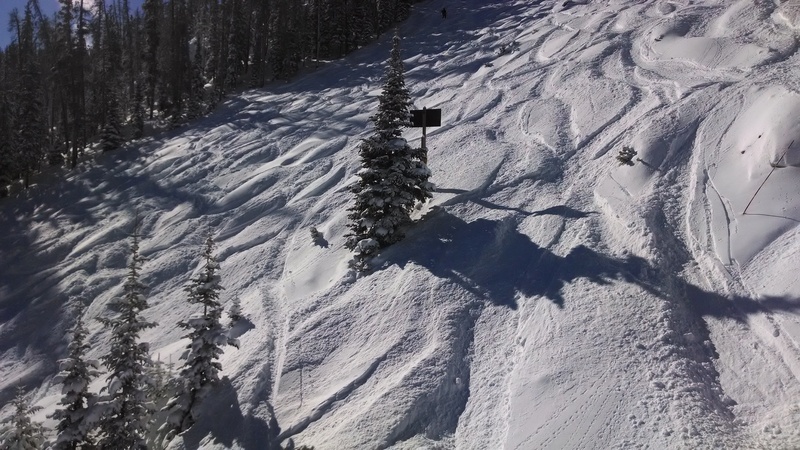 We offer a wide variety of Ski and Snowboard Rental Packages. Everything from the first time user to the most experienced expert. Check out what we have! Click Here! 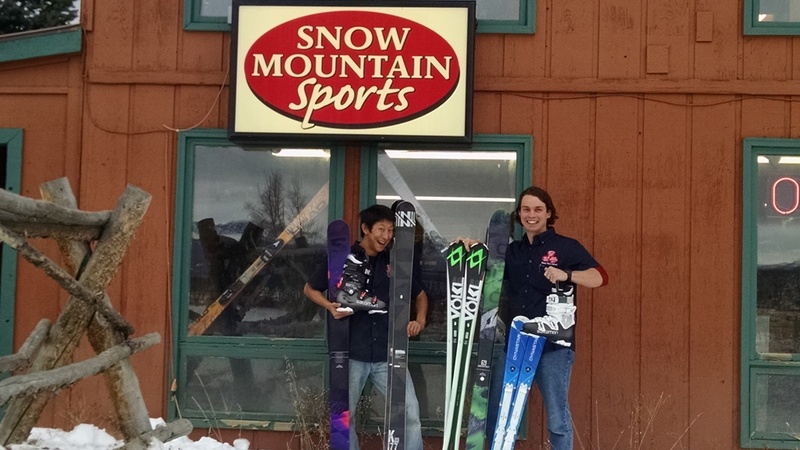 Ski Packages include skis, boots and poles. 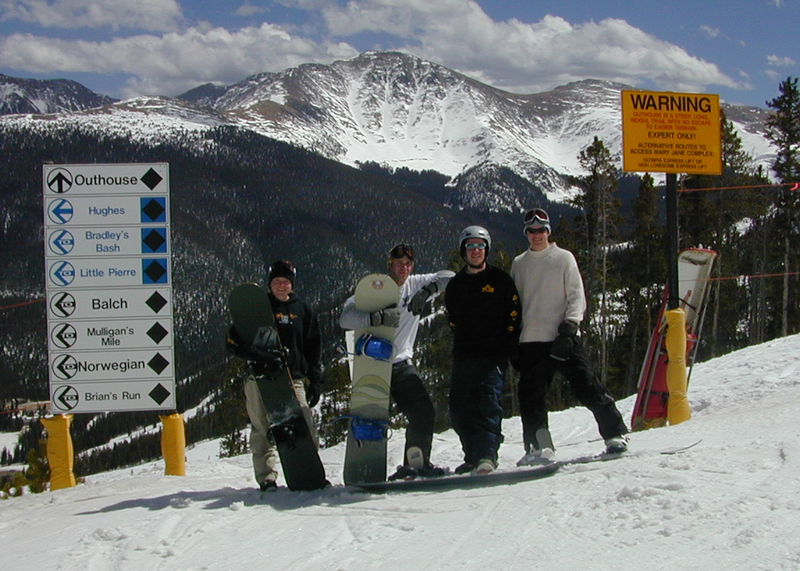 Snowboard packages, include snowboards and boots. SAVE 20% when you reserve your equipment! To receive 20% off, the reservation must be made no less than 48 hours prior for individuals and families. Pay for the days equipment is used. To qualify, days used must be 3+ days of use requires.. Days used must be equal to or greater than days not used. Prices are per day, tax not included. Bringing a group to Winter Park or Granby Ranch? 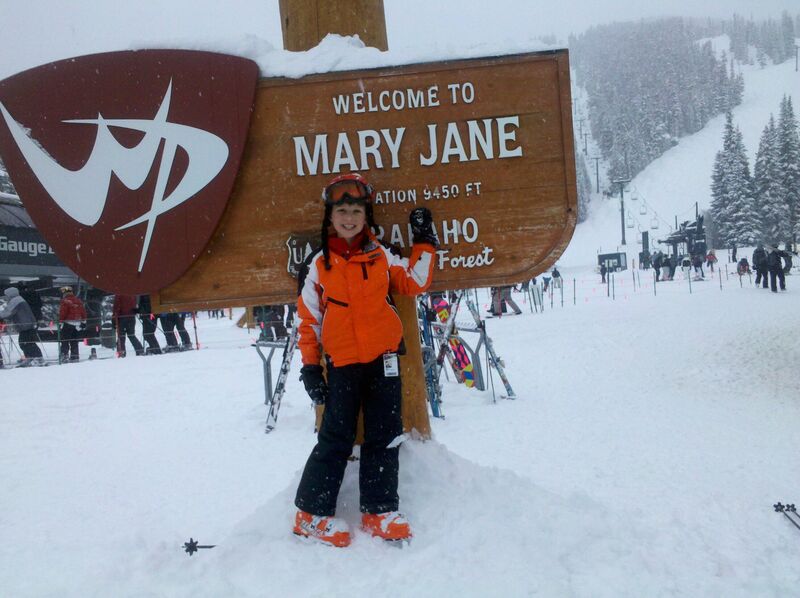 We are the areas most experienced ski and snowboard rental shop when it comes to groups. No one does more groups in the Winter Park or Granby Ranch are than we do. Check out how we can make your experience not only better but more affordable. Click Here! Kids Rent Free and more. For more information Click Here! 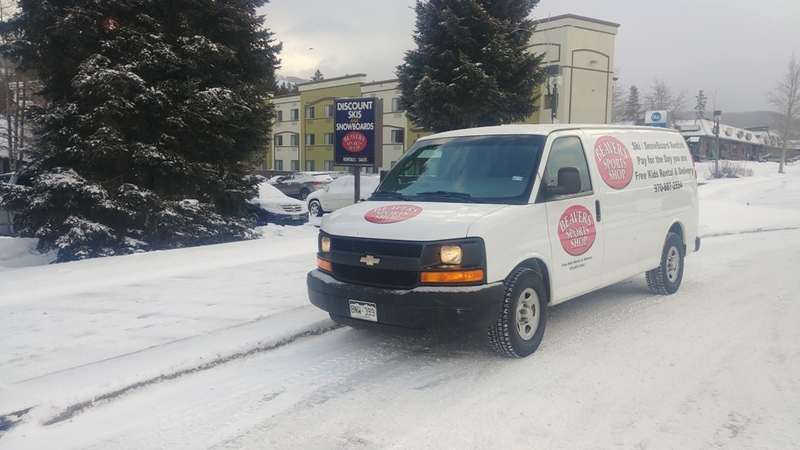 20% off when you make a ski or snowboard rental reservation (may not be combined with any other discount or promotion other than kids rent free with parent rental). Save yourself time and money. It’s quick and easy. You only need to put down a deposit and then only pay for the days you use the equipment at the end of your stay. To make a ski or snowboard reservation- Click here! Contact us directly for your group ski and snowboard rental needs. 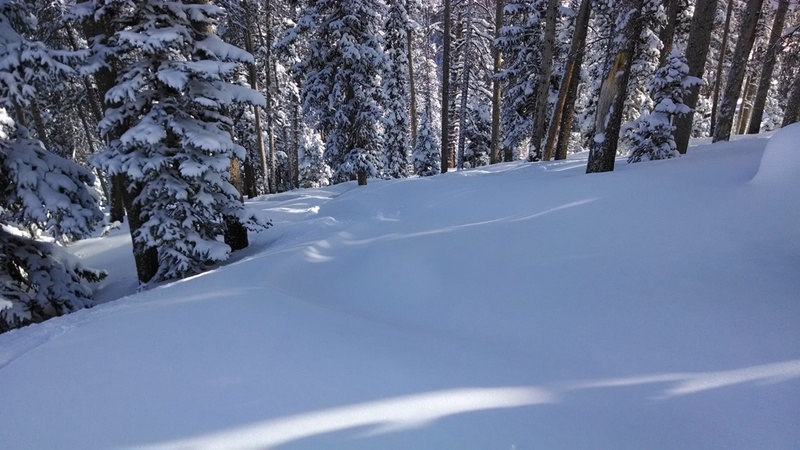 888-234-6259 or rental@winterparkskirental.com All ski and snowboard groups are different. We would love to talk to you about how we can make your experience not only better but more affordable. Click here!.